With over 25 years in the transportation business, our chauffeurs are well trained to take you where you want, quickly and safely. We have a complete fleet of vehicles to choose from including: Sedans, SUVs, Vans, Limousines, and more. Enjoy more savings on top of our already low rates. Book your transportation online today and receive 10% discount. Thank you for visiting Orlando Limo Tours executive transportation services in Orlando Florida. Our services are specially tailored to provide you with the comfort, promptness and professionalism to satisfy your luxury and executive transportation needs. With over 25 years’ experience in the Orlando marketplace, Orlando Limo Tours maintains an unmatched service delivery operation. 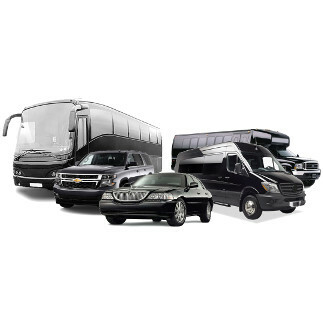 Our selection of reliable and diverse ground luxury transportation fleet consists of Executive SEDANS, SUVS, LIMOS, VANS and MINI-BUSES. We are here to fulfill all your transportation needs including from-to: Orlando airport, Port Canaveral cruise terminal, Orlando area Hotels & Attractions, Disney & Universal Studio Resorts, conventions, events, business meetings, weddings or just a night out on the town. Our specially selected and experienced chauffeurs will handle every aspect of your transportation needs so you can enjoy your stay in Orlando worry free. With the help of our easy to use website and friendly customer service personnel, we are here to answer any of your questions, and assist you with reservation booking & changes. We at Orlando Limo Tours are happy to be of service, and look forward to meet your transportation needs. We are confident that you will be very satisfied with the services that we offer. 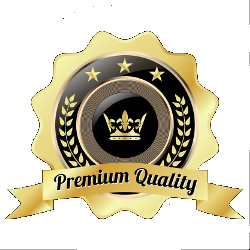 Our vehicles are maintained to the highest quality standards. Our Chauffeurs maintain professional attire consistent with the Florida weather for comfort and appearance. Your personal chauffeur is only a phone call away! We are based in Orlando, Florida, one of the most beautiful places on earth. Come visit us!